Home / Civilian and corporate insignia, pins, badges, etc. / Uniform insignia, oraganisations and corporations, metal. 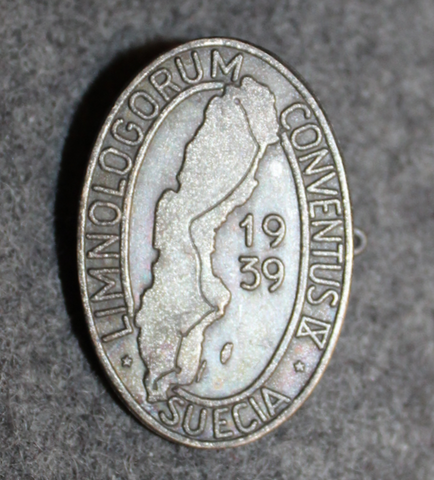 / Limnologorum Conventus IX Stockholm 1939, Limnology congress. 1. Nordiska Trafiksäkerhets Kongressen Stockholm 1939. 1st Nordic trafficsafety congress.